Property firm, SLP has recently revealed in a media report that between 2009 and 2013 the largest increase in prices of 99 year leasehold cluster houses outperformed 3 other types of landed homes. 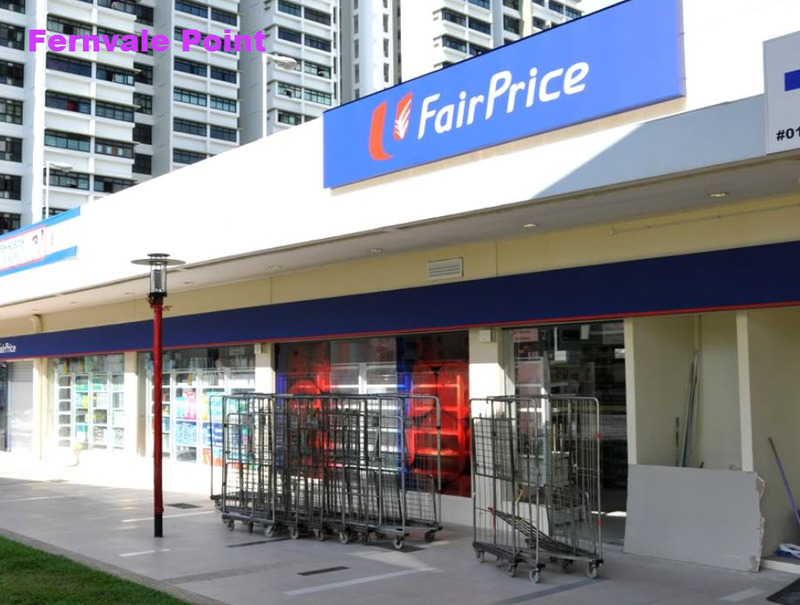 SLP stated in their report that there was a climb of 20.1% in the price of 99 year leasehold cluster housing at The Vales Sengkang during that time frame, with just a 10.2% rise in freehold cluster homes. An appreciation of 15.1% and 18.7% was seen for prices of 99 year leasehold homes and landed freehold homes with individual land titles, respectively. The report gives a further example, pointing out the 99 year leasehold Sengkang Anchorvale The Vales cluster of Springhill which saw an average price transaction of S$324 per square foot of strata area during the 1st Half of 2009. During 2013’s 2nd Half the same housing development saw an 83% increase in the median transacted price to S$593 per square foot. SLP’s executive director of research and consultancy, Nicholas Mak, has said that it was down to new launches near The Vales Sengkang that transacted at higher prices which buoyed the cluster homes’ capital gains. A lower base price of such homes can also be attributed to the higher gains seen at that time. The report grouped houses with 99 to 105 year tenures under the category of 99 year leaseholds. The freehold category consists of freehold and housing that have a tenure that is longer than 105 years. Even though the 99 year leasehold cluster homes posted the top capital gain figures at that time, they also had the fewest transactions recorded with just 1,125 in sales, where freehold cluster homes posted at 1,492 in sales. The highest number of transactions was seen by freehold landed housing that had individual land titles posting 11,356 in sales, where its 99 year leasehold equivalent posted 2,051 in sales. Wong Xian Yang, Orange Tee’s manager of research and consulting, has added that over the past 2 years a variety of loan curbs and cooling measures has hit landed home prices, weakening a demand for The Vales. By the end of 2014 we saw a drop of 6.3% in landed homes pricing from a previous peak in 2013’s 3rd Quarter or, according to URA quarterly data, a drop that was quicker than the 4.3% decrease recorded by private non-landed homes for The Vales. Wong further added that, for a majority of Housing and Development Board upgraders, landed segments would be out of reach, and this is currently the majority of demand that is driving the market. Caveat data from 2014 shows that of 964 landed purchases, only 240 of these were derived from HDBs.